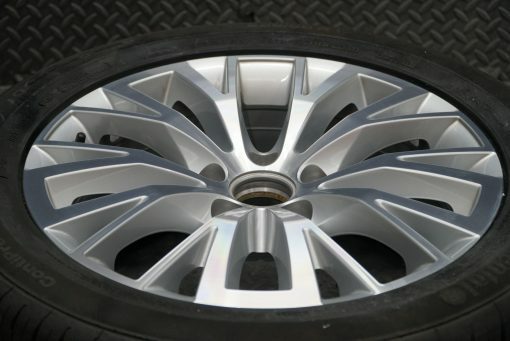 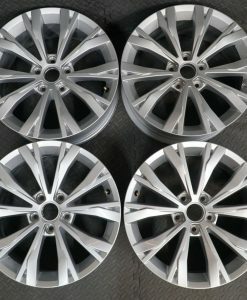 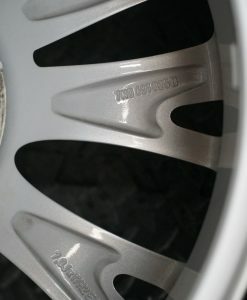 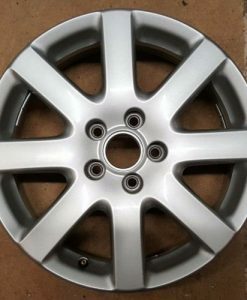 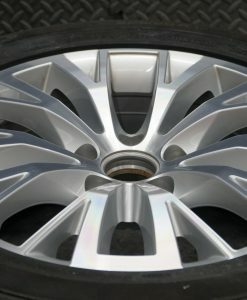 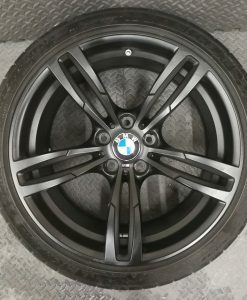 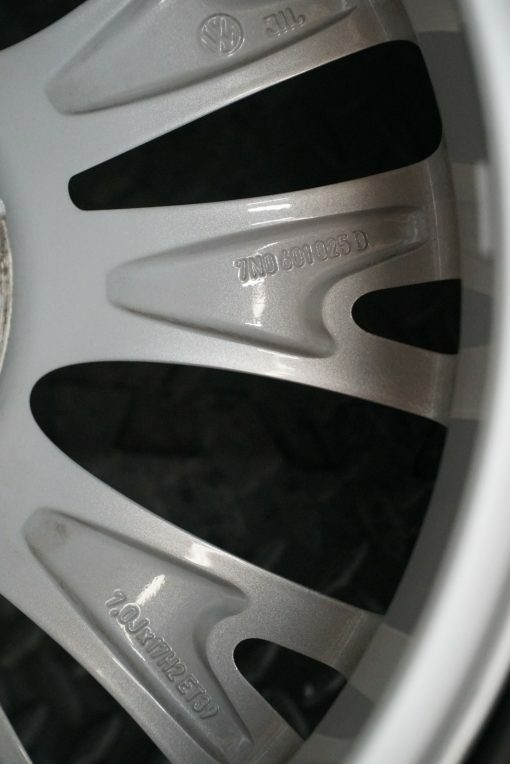 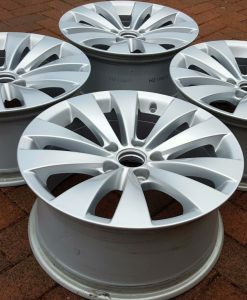 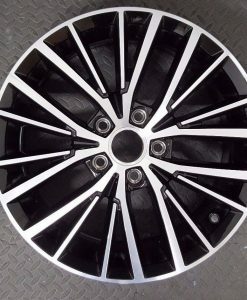 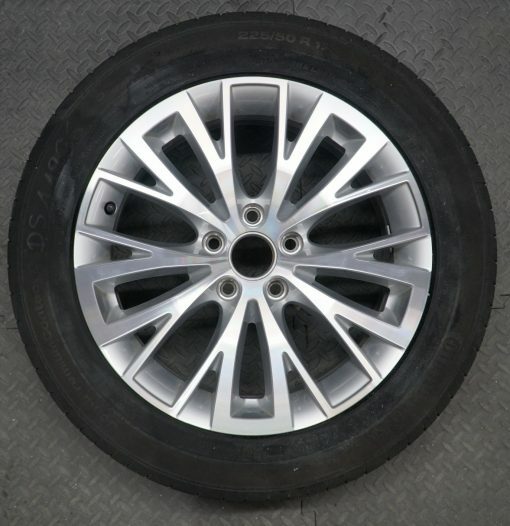 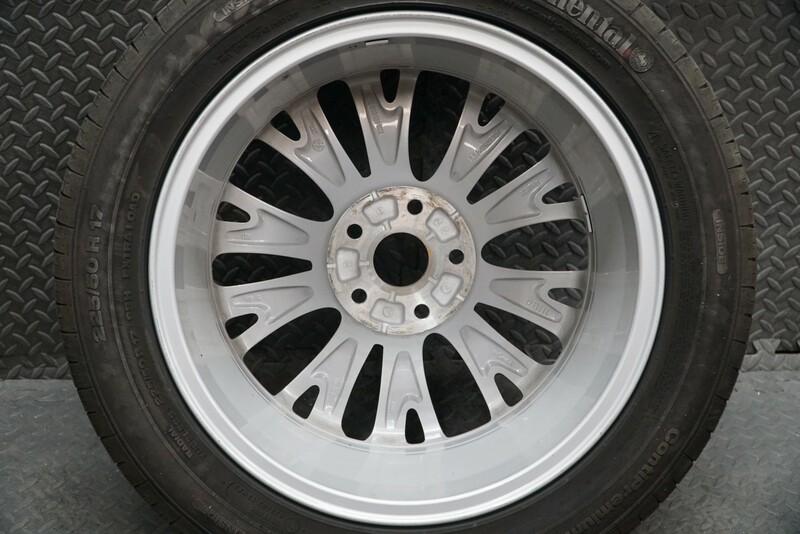 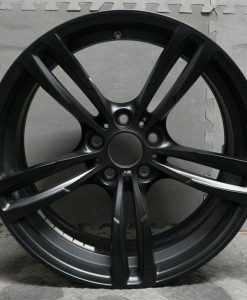 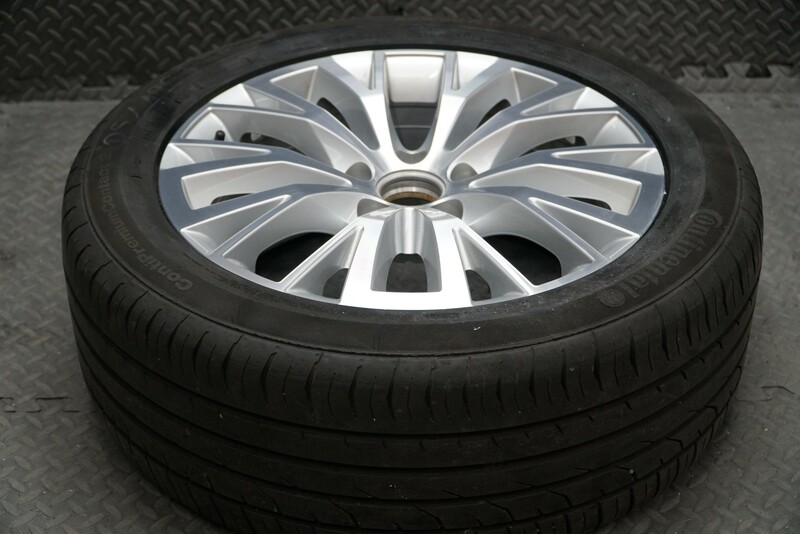 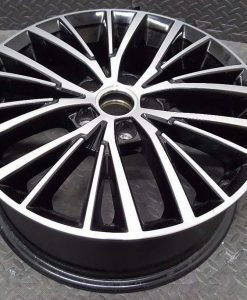 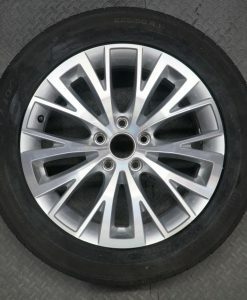 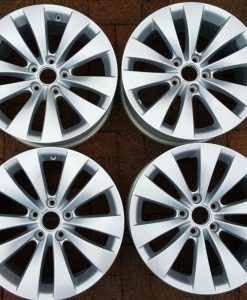 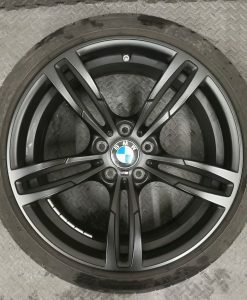 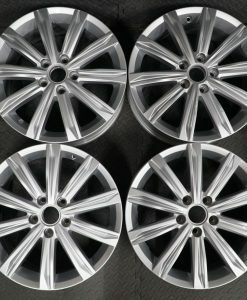 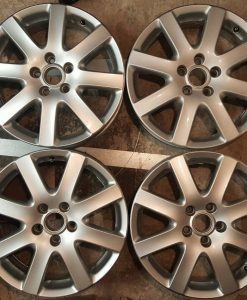 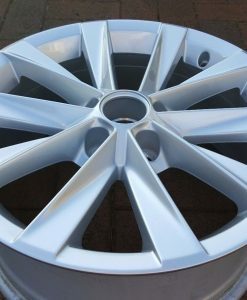 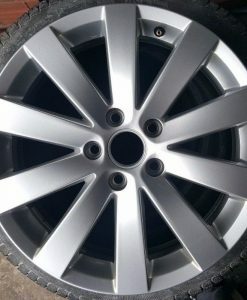 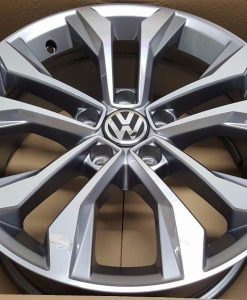 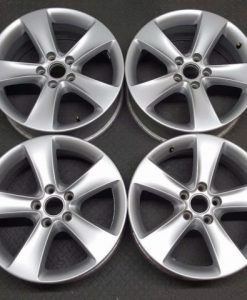 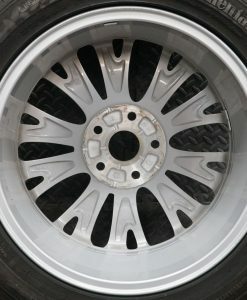 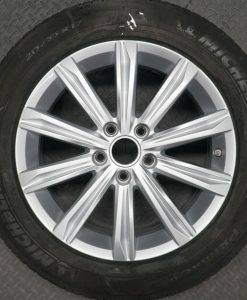 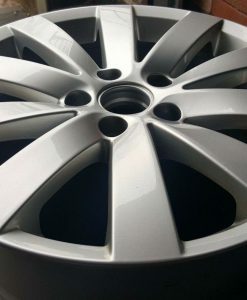 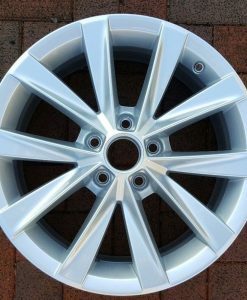 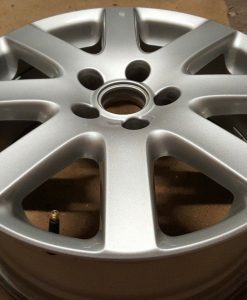 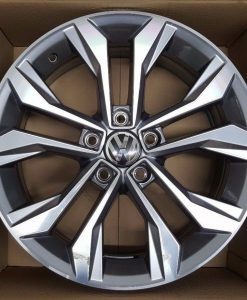 An Amazing Single Genuine 17 Inch Jamara Alloy wheel. 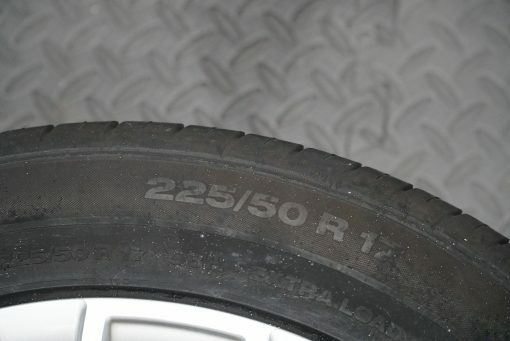 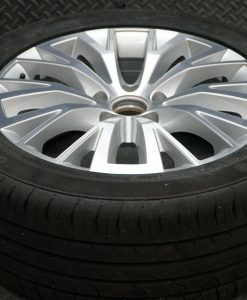 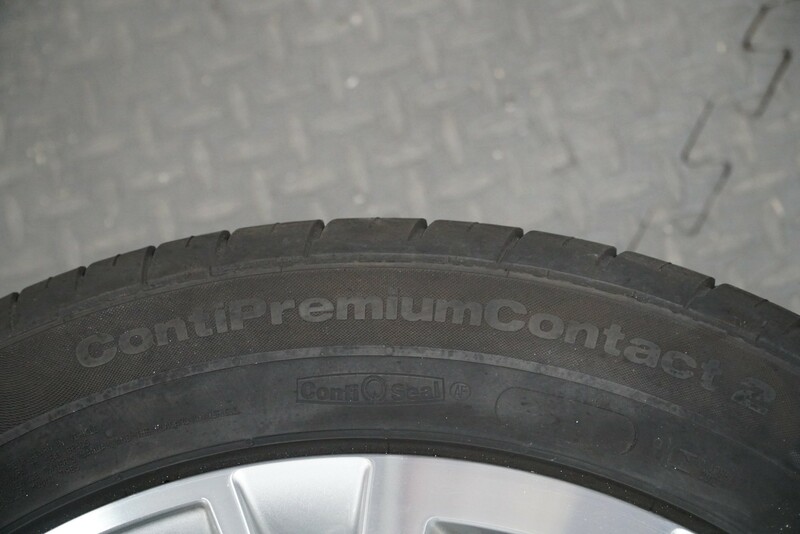 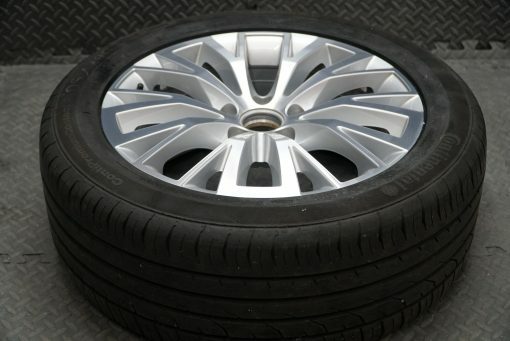 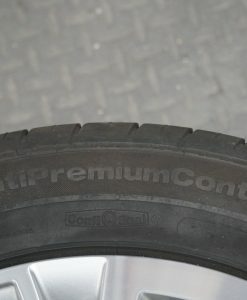 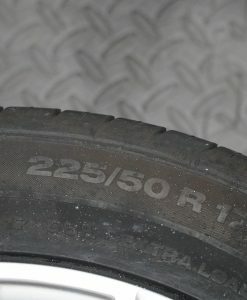 Fitted with 225/50 R17 98H ContiPremiumContact 2 tyre with Conti Seal Technology. 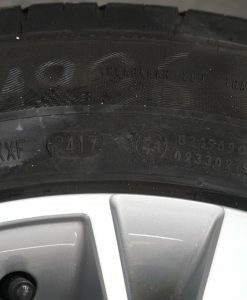 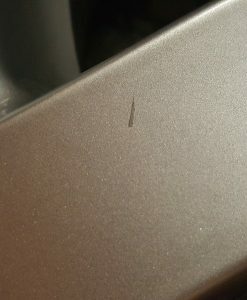 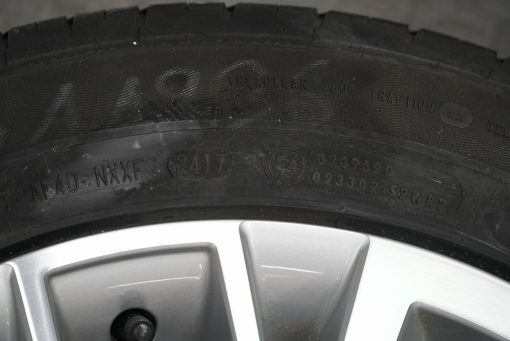 An Excellent amount of Tread depth.